Feel like going home for a slice of pie and a warm cup of coffee? Baked will take you there as soon as you walk through the door. 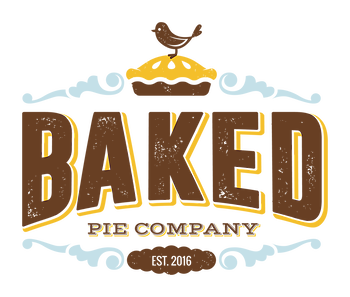 Home of the Pie Flight, Baked offers delicious homemade dessert pies such as customer favorites: Honey Pecan, Fudge Brownie, Coconut/Banana Cream and the kids’ favorite Unicorn Pie. We are the perfect destination for date nights and family get-togethers. Come say hello and stay for a visit! Two locations to choose from: South Asheville and Woodfin.